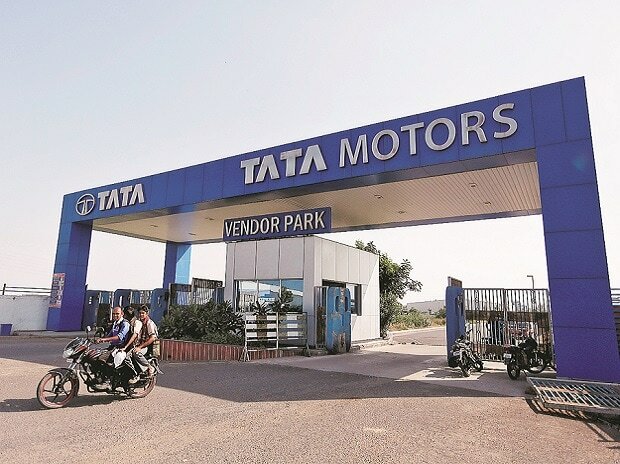 Automobile major Tata Motors has set a goal to move to "third position" in terms of the passenger vehicle market in a year or two, a top company official said on Saturday. "In terms of PV (passenger vehicle), the volumes have gone up. Our market position used to be seventh or eighth, we now moved to fifth position. Our goal is to move to third in a year or two," Executive Director and COO Satish B Borwankar said here on the sidelines of an event titled "Manufacturing Excellence, 2017" organised by the CII. He said the car maker was focusing on "new launches" along with strengthening of its distribution network as a strategy to increase the market share. "In the PV segment, exciting products are in the pipeline and we will be launching a compact SUV (Sports Utility vehicle) before Diwali," he said, adding that the capacity utilisation in the passenger segment has gone up because of the high demand for the Tiago and Tigor. 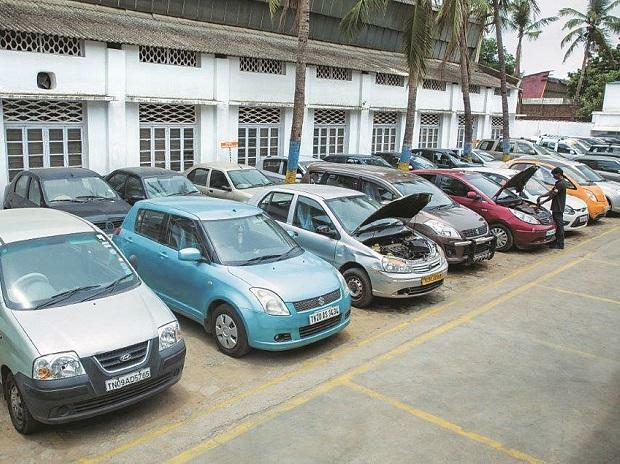 In July, its passenger vehicles, in the domestic market, recorded sales at 14,933 units with a growth of 10 per cent, over 13,547 units sold in the corresponding month last year. Cumulative sales of all passenger vehicles in the domestic market for the fiscal were at 49,791 units, up by 10 per cent, compared to 45,062 units in the last fiscal. Borwankar also pointed out the auto maker was "falling short of supply" due to "supply constraint" even though demand was good. "In commercial segment, we were falling short of supplies and vendors started ramping up (their productions) and things are picking up every month," he said, adding that the average capacity utilisation is at 75 per cent in the segment. He said the automobiles major has started improving the consumer-connect and in a focused manner, it is meeting its dealers to understand the issues relating to sales. "The number of production and sales has gone up in commercial segment," he said, adding that the vehicle maker is the "leader in the segment". The overall commercial vehicles sales in July 2017, in the domestic market were at 27,842 units higher by 15 per cent over the corresponding month last year, due to ramp-up of BS4 production, across segments. Speaking on the future of its small car -- Nano, he said "In the last shareholders' meeting, they said the company must continue to produce Nano. Going forward, there could be various alternatives including electric version of it. We are looking at various options." He, however, said sales of the small car were "not much". The carmaker sold 260 units of Nano in July, 2017 as compared to 701 units in the year-ago month in the domestic market and it produced 167 units in the last month as against 696 units in July 2016. "Nano, Tiago and Tigor -all are produced in the same line. When the Tiago and Tigor are selling well who is going to produce Nano more? We produce very low numbers nowadays," he added.